An ancient method commonly practiced in Eastern world like Arab countries, Asian countries. In threading, a thin (cotton) heavy duty thread is doubled and then twisted to pluck hair at the follicle level. It's extremely sanitary as nothing but the thread touches the skin, and it's thrown away after use. A form of semi-permanent hair removal which removes the hair from the root. 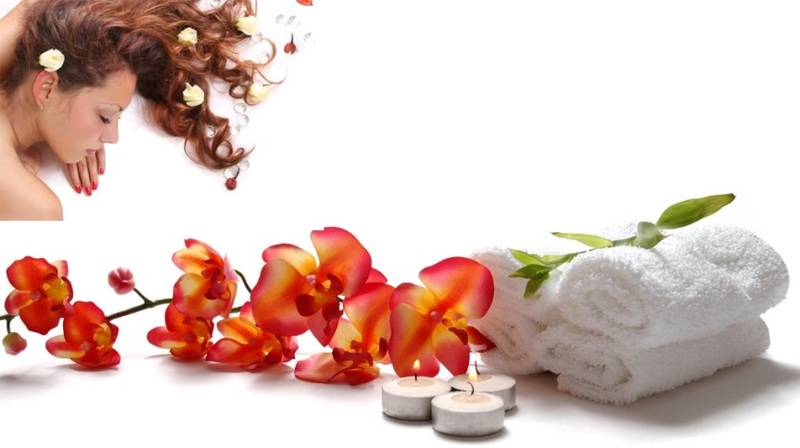 There are many types of waxing suitable for removing unwanted hair. Involves skin treatment for relieving stress and muscle tension that causes deep wrinkles. It removes environmental impurities hence reducing the appearance of fine lines and wrinkles. Facial also reduces the effects of sun damage, age spots, acne scarring and restores your skin radiance. "The eyes are one of the most powerful tools a woman can have. With one look, she can relay the most intimate message. After the connection is made, words cease to exist." Manipulation of superficial and deeper layers of muscle and connective tissue using various techniques, to enhance function, aid in the healing process, decrease muscle reflex activity, inhibit motor-neuron excitability, promote relaxation and well-being, and as a recreational activity. It involves working and acting on the body with pressure - structured, unstructured, stationary, or moving - tension, motion, or vibration, done manually or with mechanical aids.